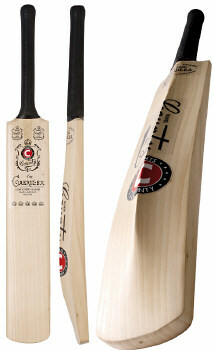 Traditional style junior bat from Hunts County. Individually balanced traditionally shaped blade. Extended sweet spot. Bowed Profile. Hand Balanced. Scale Grip and Toe Protection. Please select from available options in drop down list.